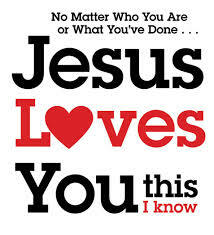 Friends, don’t you ever forget the love of The Everlasting Father for all his children. Wherever you are take a moment to ponder on this. He who created the heavens and the earth loves you! Yes! and very much so. Your past? He has wiped away! No memory of your failures and mistakes. Quit hitting your self! Jesus deleted everything with his blood shed on Calvary’s tree. Will you embrace life again and hold unto Christ. See friends, the wicked one – devil has nothing against you. He will try to deceive you though, to remind you of your past, tell “him/her” to get lost. You have been transformed by the renewal of your mind Romans 12:2. You are brand new, old things have passed away. 2 Corinthians 5:17. You are untouched and unstained by the evil of this world. You have taken up the righteousness of Christ Jesus! Yes you did! 2 Corinthians 5:21 says “God made him who had no sin to be sin for us, so that in him we might become the righteousness of God”. You are victorious in Christ. You are a success! Shout for joy and praise God. Live life with passion! You can friends! You have what it takes to be a change agent starting with you and yours. 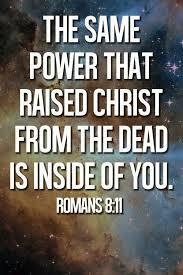 You have the mind of Christ and the power of resurrection is already at work in you. The Spirit of God lives in you! Seize your kairos moment, don’t settle for less. Step into your destiny, make your Father in heaven proud of you to the shame of the devil. This is who you are meant to be, you were uniquely created, endowed, and molded by life to be here right now. Make the best of it! Romans 12: 2 Do not conform to the pattern of this world, but be transformed by the renewing of your mind. Then you will be able to test and approve what God’s will is—his good, pleasing and perfect will. Faithful, loyal, honest, graceful, joyful, peaceful, courageous, gentle, bold, compassionate, friendly, approachable, loving, kind, merciful, humble, adorable, patient, resilient, truthful, obedient, modest, trusting, ……………………………………………………………………………………….. However, an un-transformed mind is envious, backbites, false accuser, lies, a tale bearer, rumor monger, boastful, rude, proud, selfish, harsh, disloyal, fearful, insecure, impatient, weak, hateful, disobedient, wicked, depressed, lack self esteem, inconsiderate, slanders, manipulate, ………………………………………………………………….. Which mind is mine? Which is yours? Friends, let us examine ourselves and make necessary adjustment, maybe a 360 degree turn around to be transformed,changed by the renewal of our minds by the Word of God, to be who we are created to be. 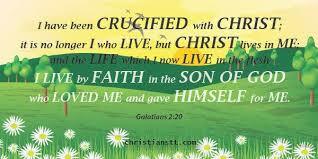 I have been transformed, renewed, changed, empowered, endowed with the mind of Christ according to the scriptures. 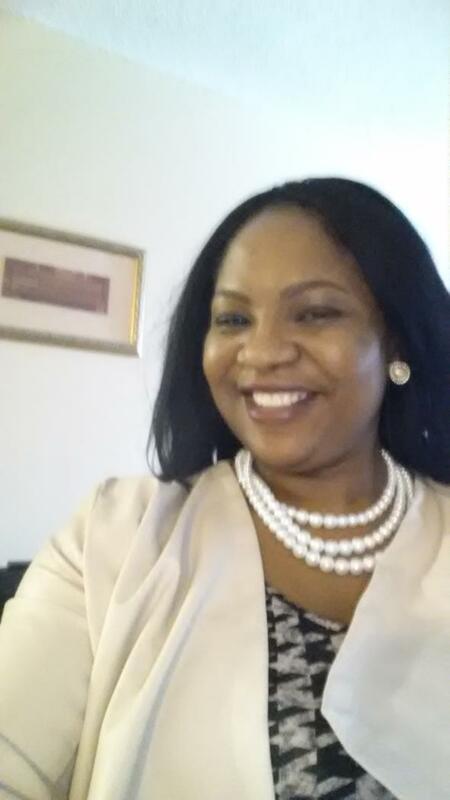 I am who God created me to be – a success, champion, over-comer, line crosser, barrier breaker, victor, discoverer, change agent, uniquely endowed to do exploit and impact my community for the glory of God, Most High.